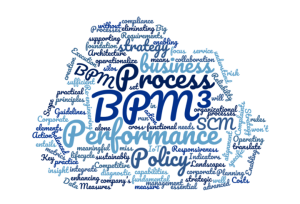 We understand that Business Process Management alone won’t be sufficient to translate strategy into action (S2A). 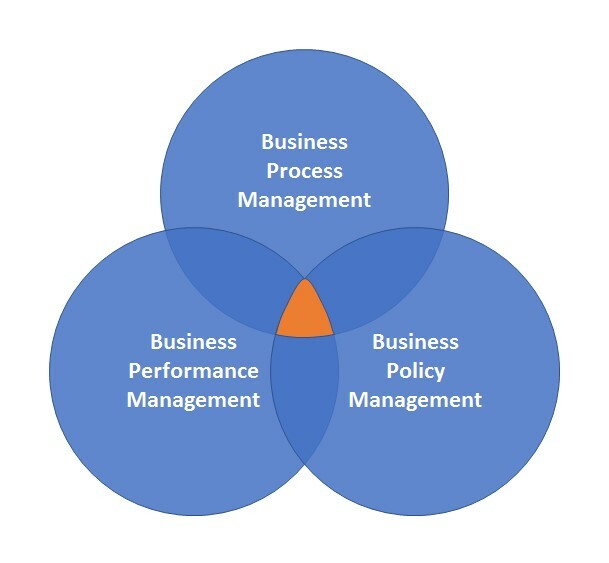 It needs a balanced set of Key Performance Indicators and diagnostic metrics to operationalize the strategy. And without corporate policies the business will miss the enabling foundation to run its processes and measure with meaningful insight – sustainably.